Consult this! This 11 oz. 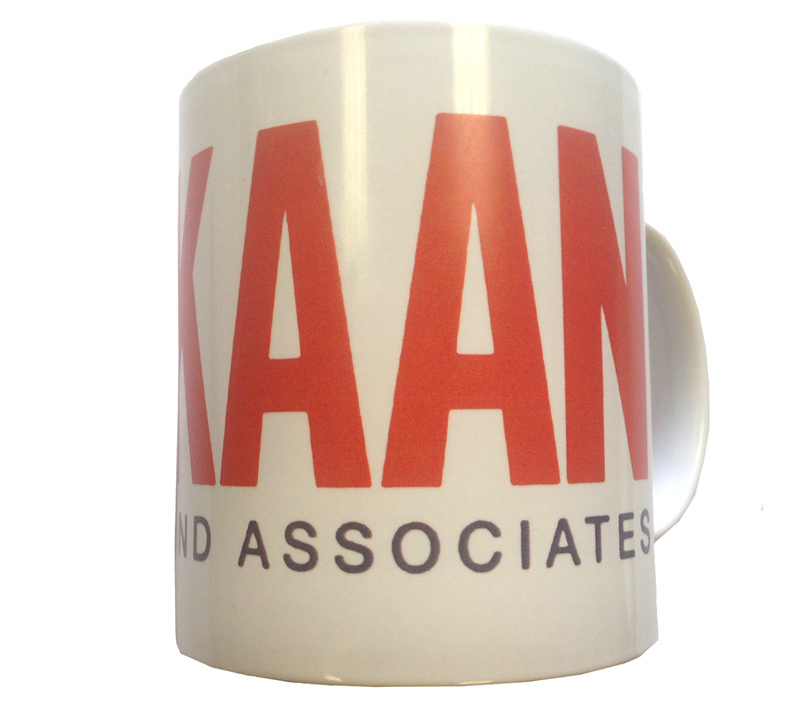 ceramic mug features the Kaan and Associates logo wrapped around. It is our recommendation that you deposit your liquid coffee into this mug.- Dishwasher safe.